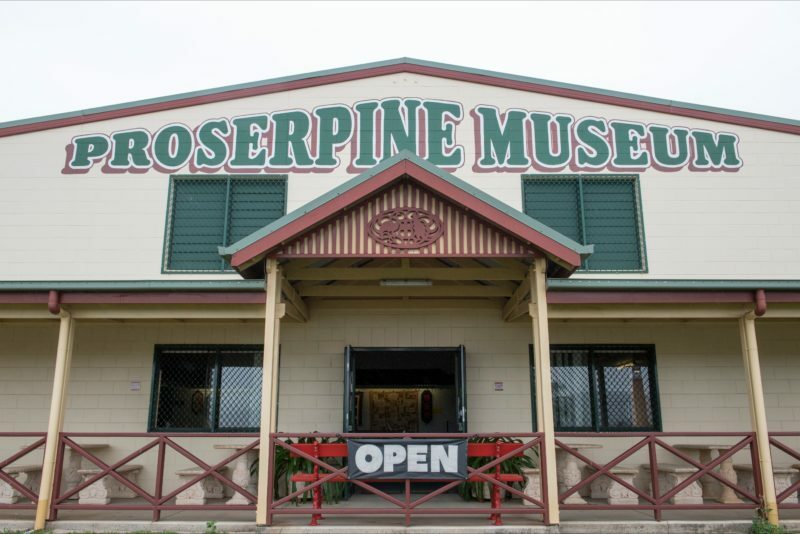 Visit the Historical Proserpine Museum, where you can learn about the interesting history of this sugar cane and cattle town. 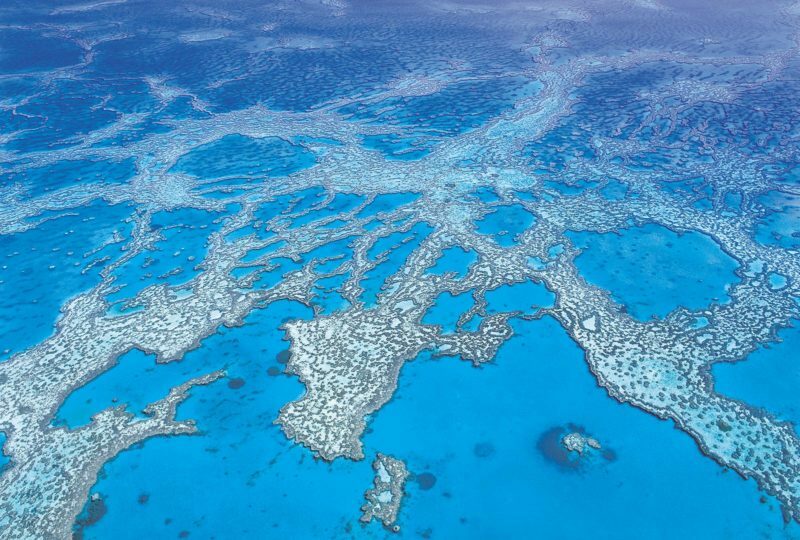 The establishment of a permanent museum in the Whitsunday region was a major initiative with strong support throughout the whole community. The facility is a multi-purpose venue, which houses the museum collection, and offers the opportunity for genealogical and extensive local history research. 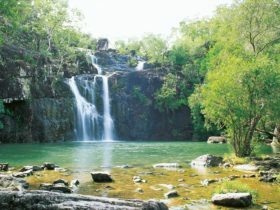 It affords educational benefits to locals and visitors alike has been embraced as a cultural centre for local arts and crafts, book fairs and travelling exhibitions. 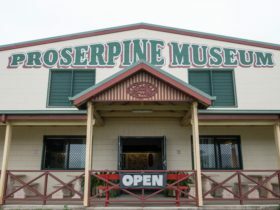 The museum bridges the decades since Federation with historical, thought-provoking displays that showcase the most significant achievements of the region during the last century.